Gingiber: Gingiber Website Launching on Monday! You guys, I am so excited about Monday! Why? Because Gingiber will officially have a website! That is right! 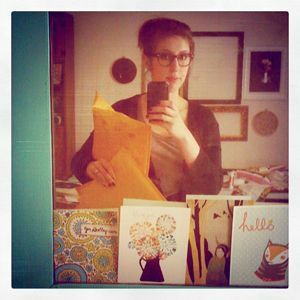 Be sure to bookmark www.gingiber.com, because beginning Monday, you will be able to find all things Gingiber there! 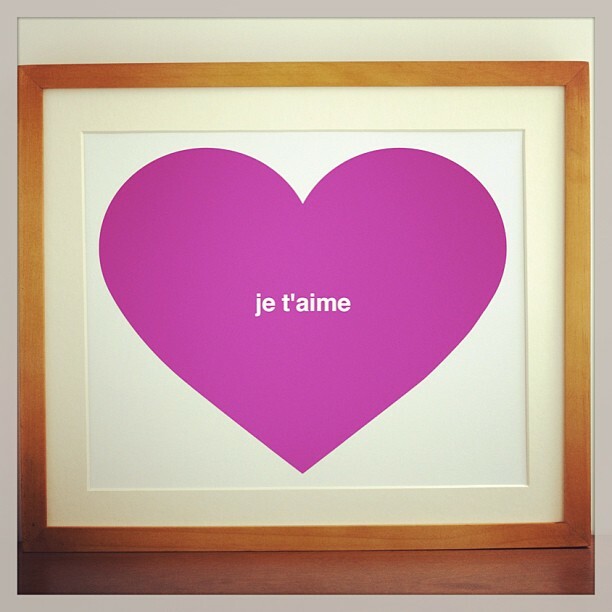 And to celebrate, ever single order placed next week will receive this Exclusive "Je T'aime" heart print with their order! Please stop by the new website on Monday. Let me know what you think!